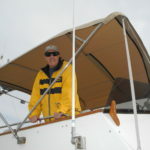 John met us at a boat show a few years back. 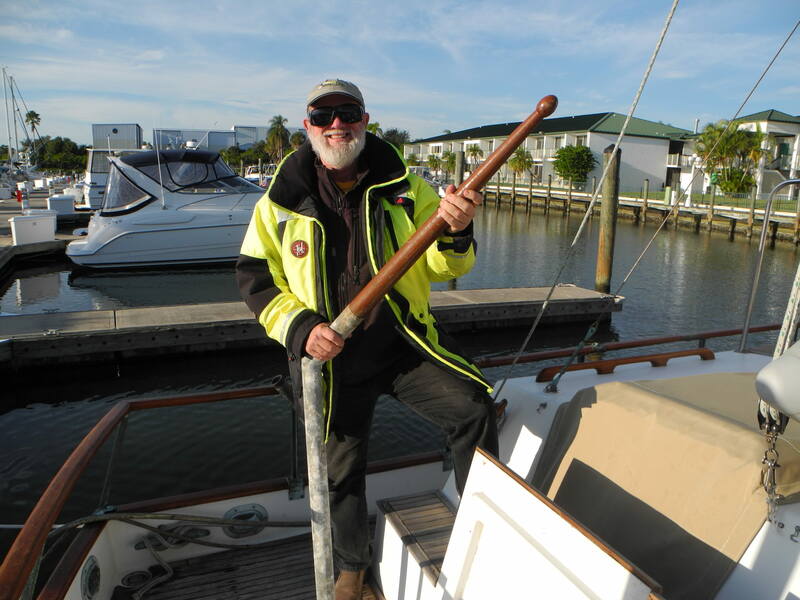 Fast forward to READY TO CRUISE mode and he called Captain Chris to learn more with hands-on training aboard this Grand Banks. 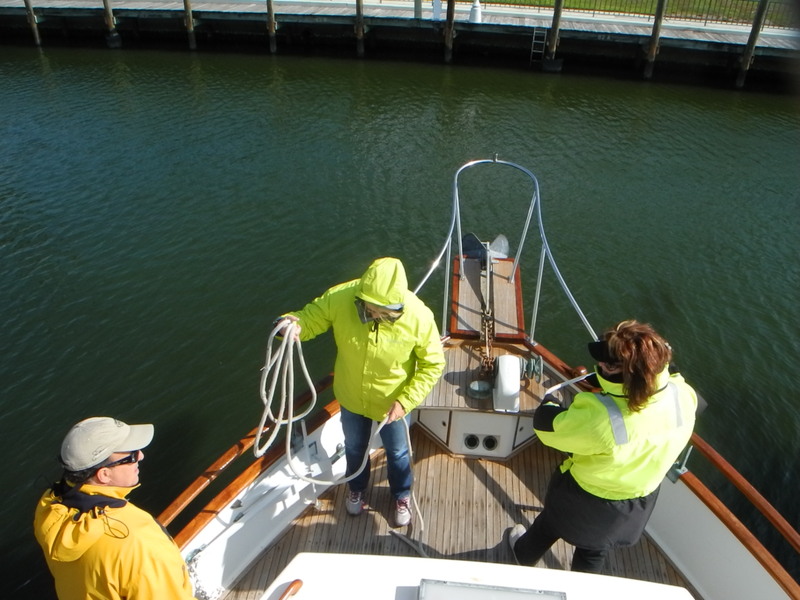 Spending a few days aboard we focused first on the safety and systems, making sure everyone had a good foundation for cruising. 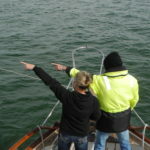 Navigation and trip planning were next with a nod to the northerly front passing through the area. 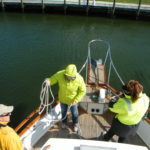 Because we often live aboard with you while training we can also offer suggestions that will make your cruising time more comfortable. 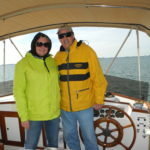 Topics from how you get your mail & laundry to weather & watch schedules are discussed over meals. 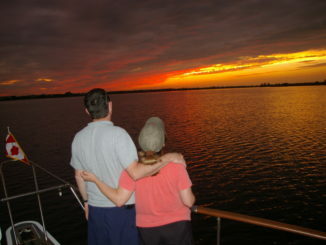 We are never surprised by the questions and can share so many of our own experiences from our extensive cruising as a couple. 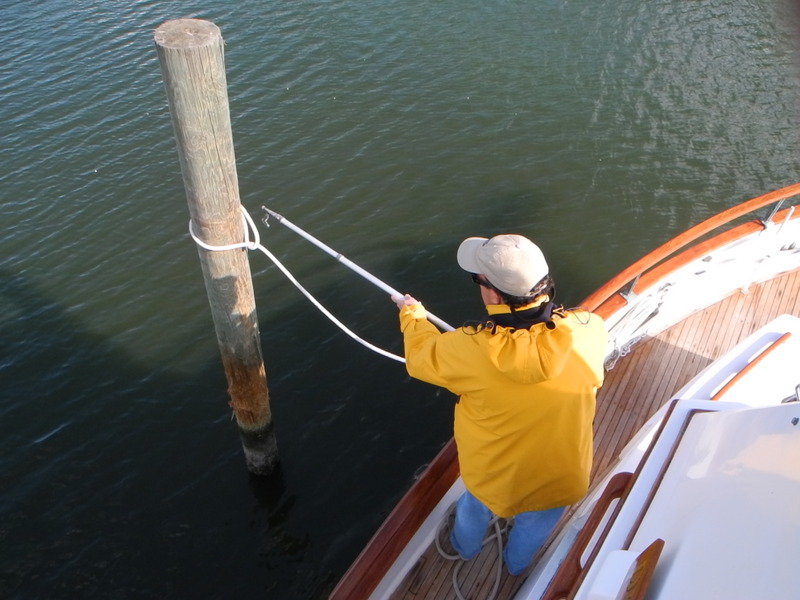 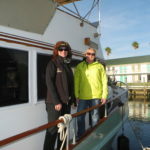 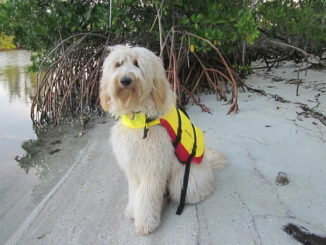 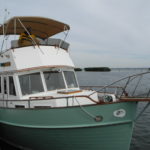 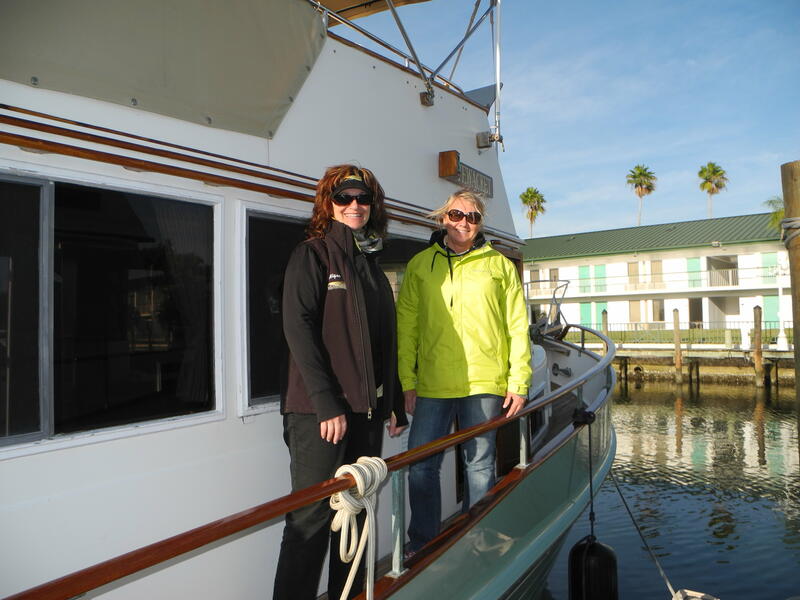 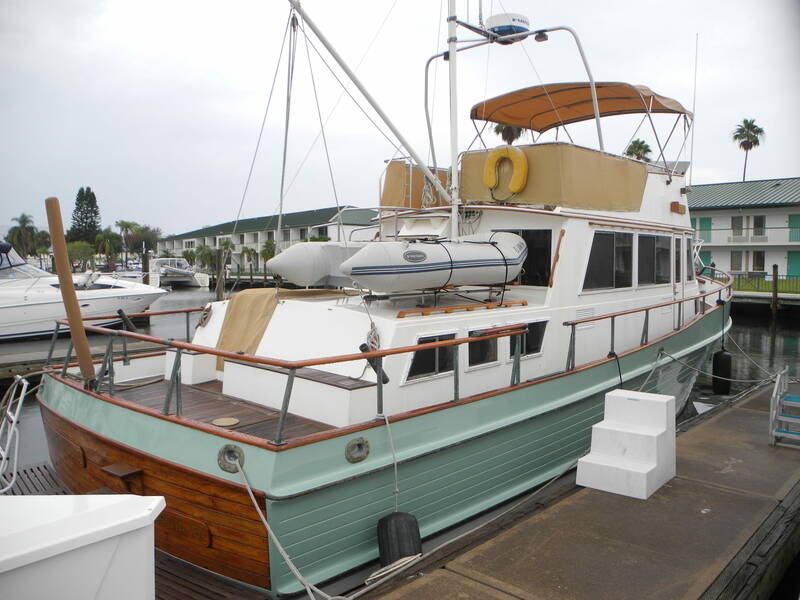 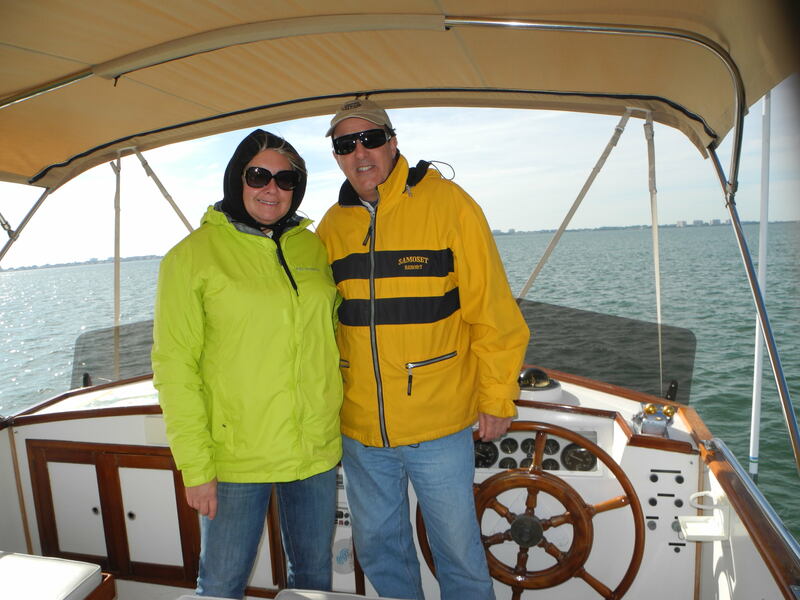 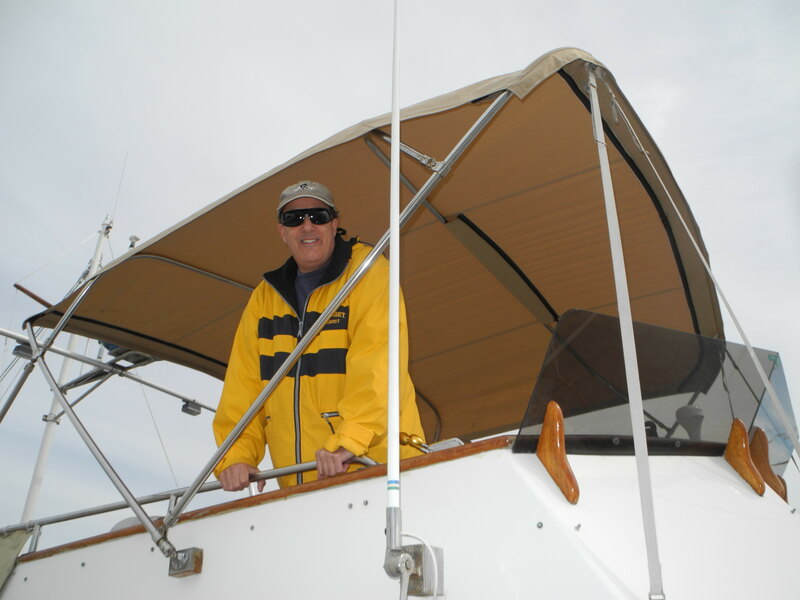 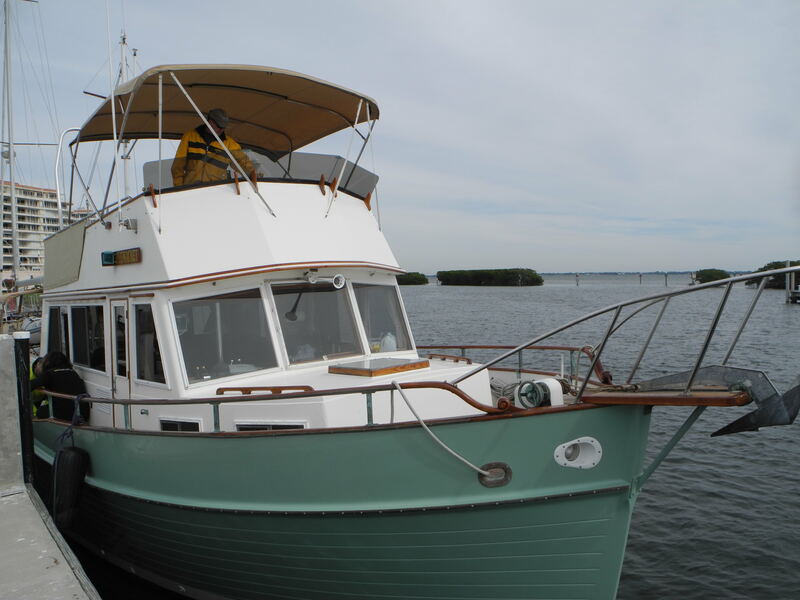 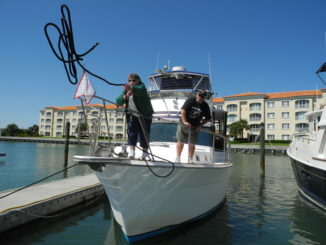 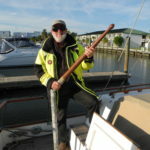 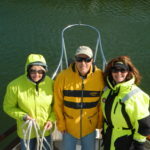 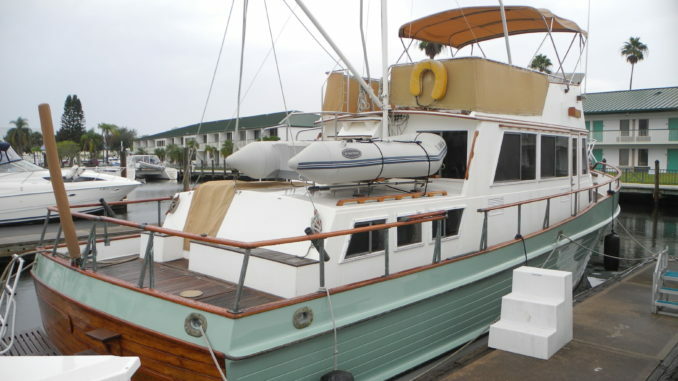 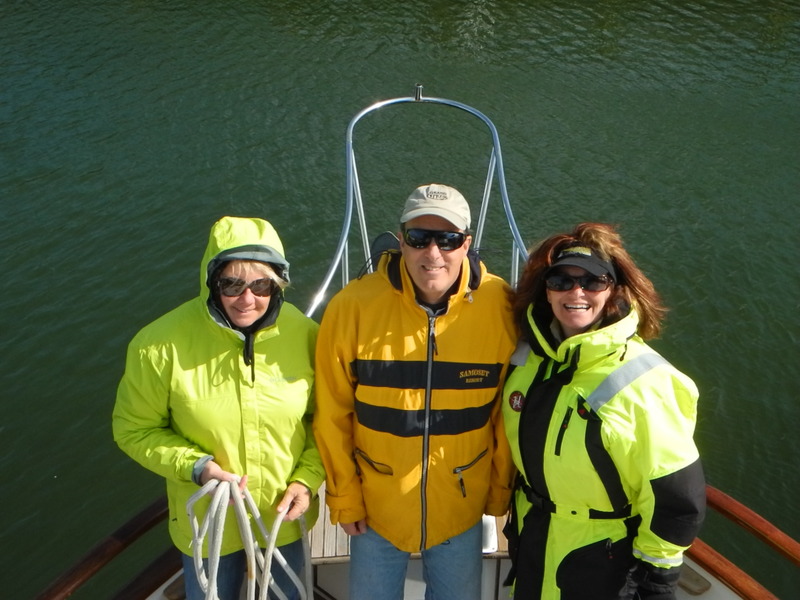 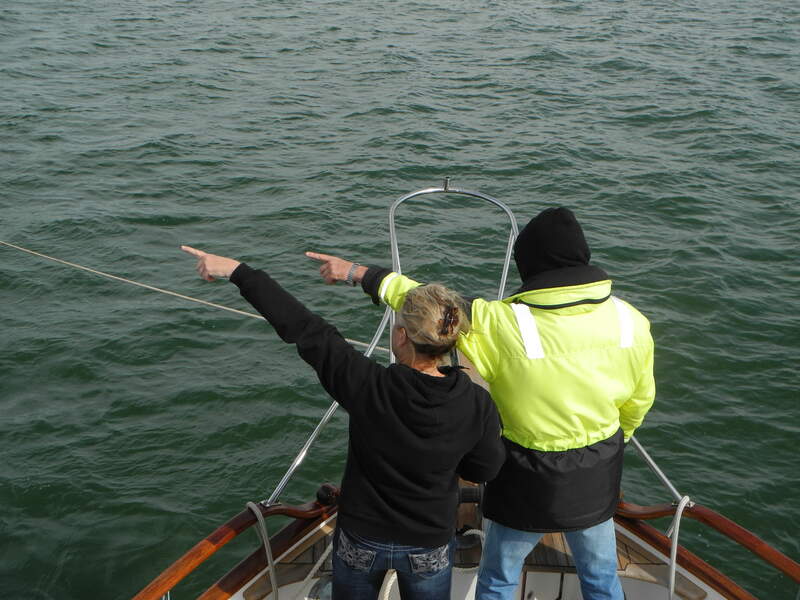 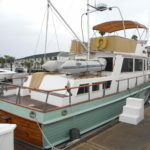 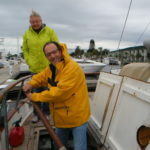 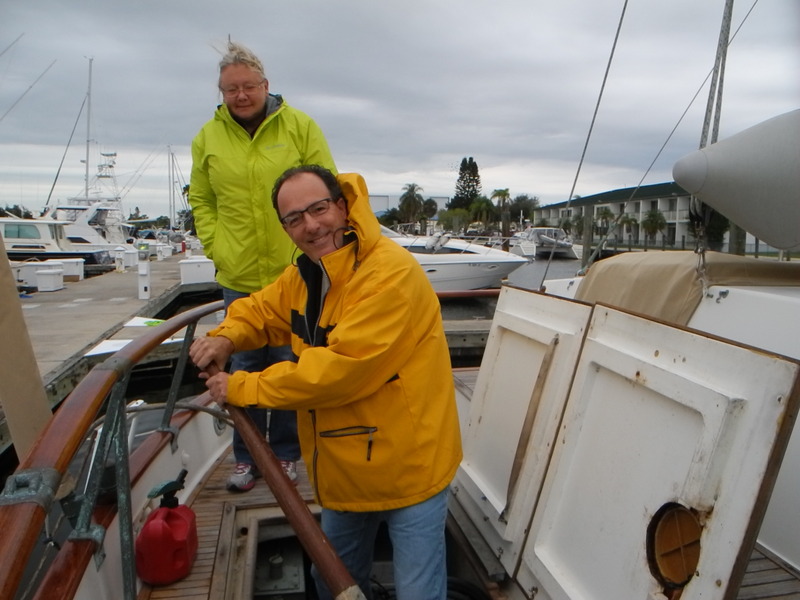 Give us a call when you are ready for hands-on training from Captain Chris, your cruising coach. 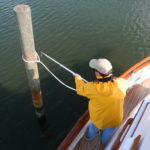 Boarding Ramps – How can I get on and off my boat?